So, you’re headed to save the universe from an ancient evil that’s about to awaken to destroy everything in its path and you need to travel halfway across the galaxy to recover some kind of cosmic holy stones to do it. 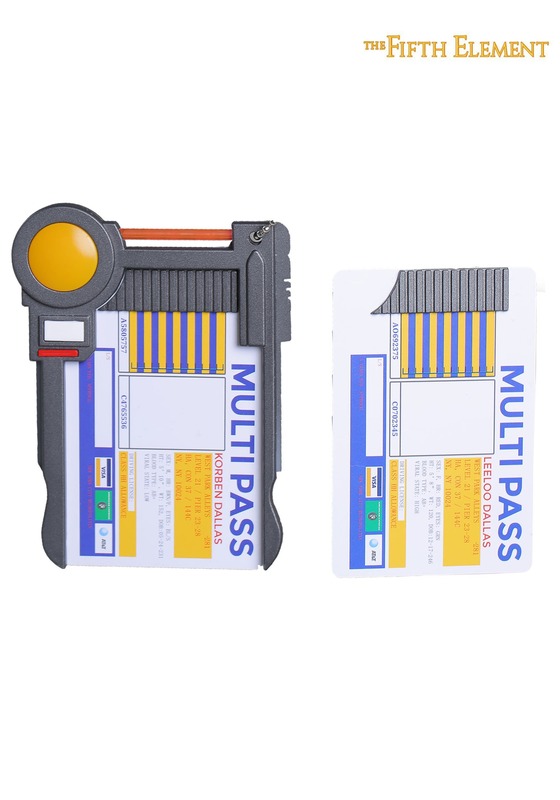 You’re going to need a multipass. 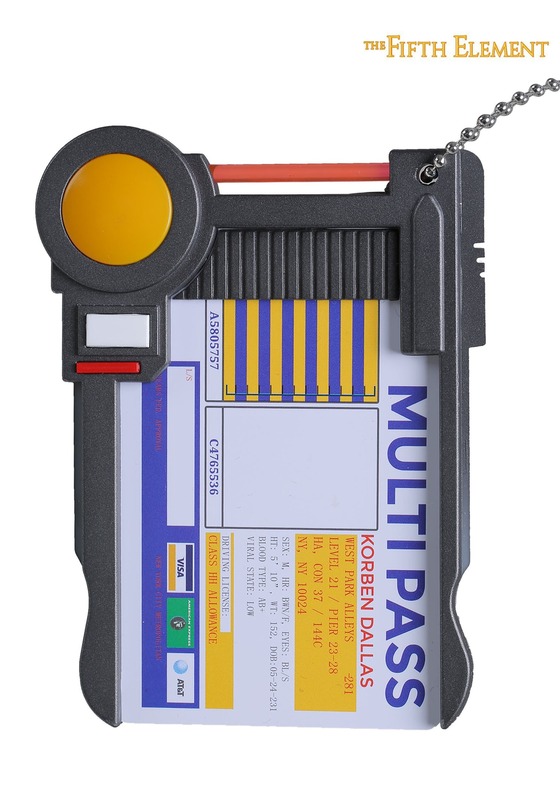 We’ve never quite understood all the benefits of having a multipass, but it seems pretty important since Korben Dallas and Leeloo needed theirs to complete the missions to end all missions. This version happens to be a spot on recreation of the ones seen in the movie, The Fifth Element. 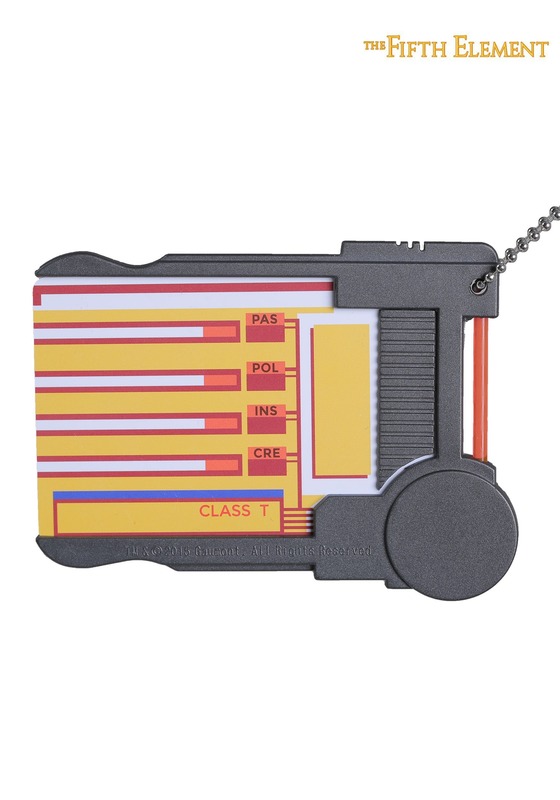 It comes with the card holder, along with a Leeloo card and a Korben Dallas card. 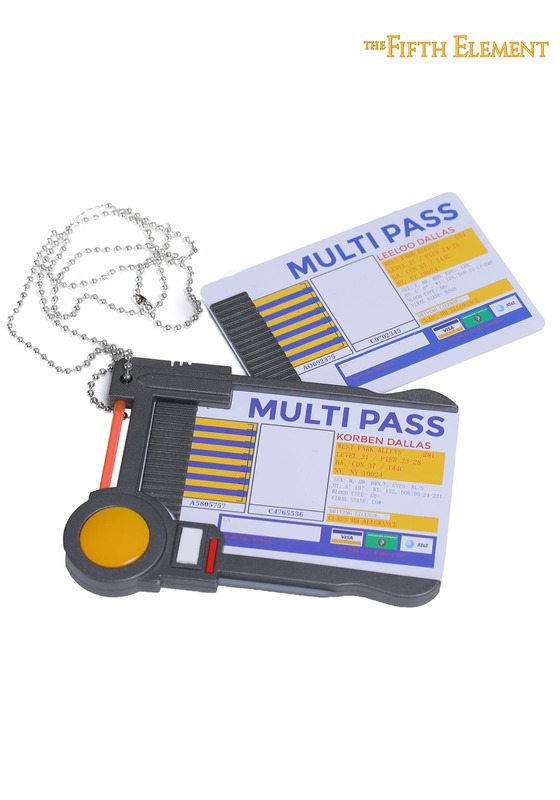 Just make sure to have it in your pocket when you try to board one of those crazy interstellar flights with Ruby Rhod, or you’ll never be able to save all of humanity from the ancient evil!